I hit the jackpot today at the library sale shelf. 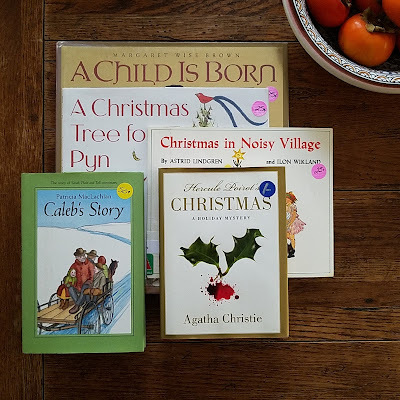 I suppose that the librarians sorted through the Christmas books to weed out a few, but they really got rid of some good ones! My especial favorite is A Christmas Tree for Pym. I borrowed it for the Trio every year and am so happy to have a copy for us! 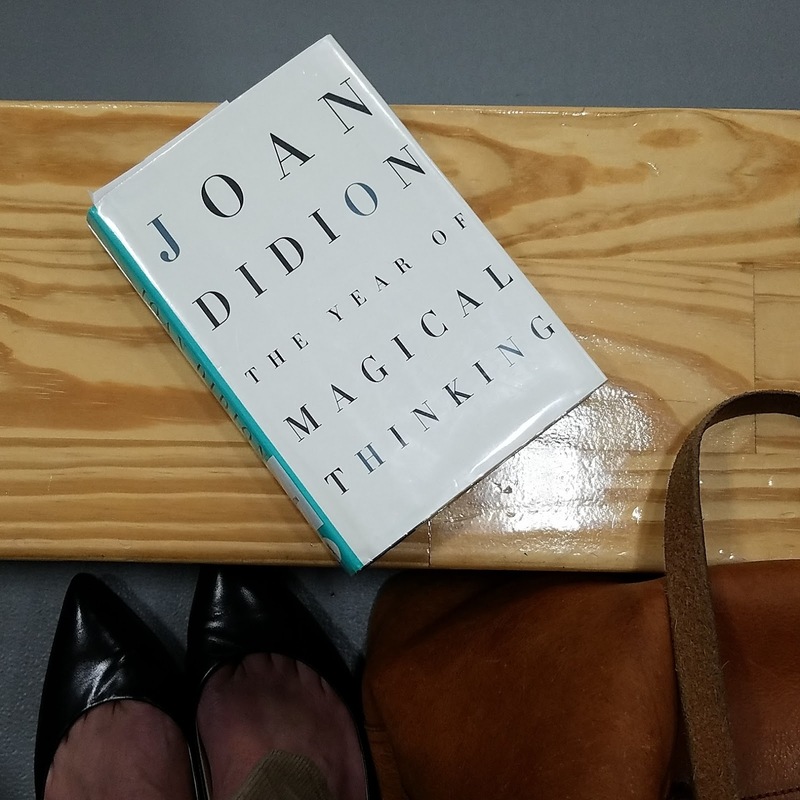 I took out the Didion book after hearing about it and a recent documentary about Joan Didion that was recently released on Netflix.